What do you pack for an epic adventure on Royal Caribbean’s fancy new ship? I had no idea. I was mind boggled, and entirely overwhelmed with every activity and excursion planned for the trip. 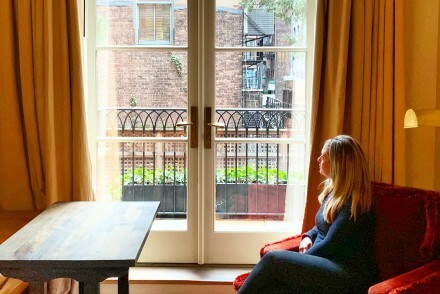 Add the Fall theme, but 70 degree New York temps into the mix, and my fall packing plans were thrown for a loop. I hope you read up on my previous posts, chatting about our fancy trip aboard Anthem of the Seas. If not, you can play catch up, here. Did you know I can fly? It’s a recent talent of mine. Alright, fine. I’m not an angel, as much as I’d like to believe that. 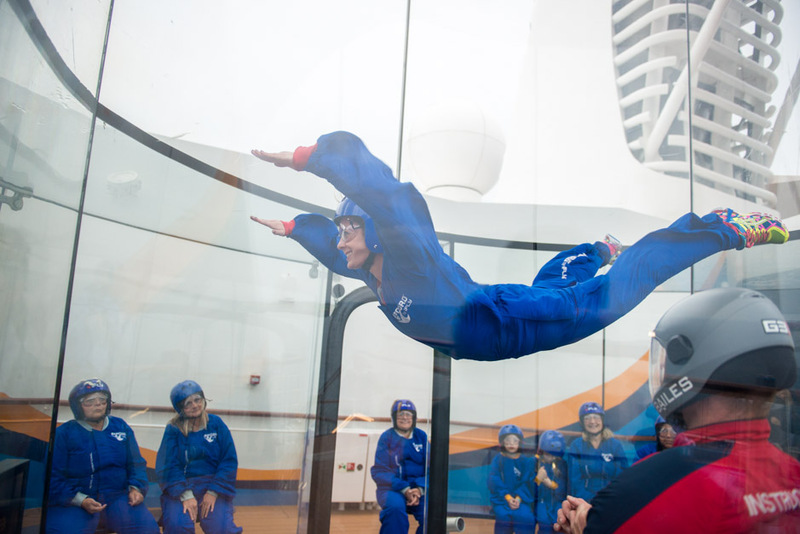 However, I recently fell in love with skydiving while onboard Royal Caribbean’s latest and greatest ship, Anthem of the Seas. We were treated to a fancy weekend on the cruise ship with a handful of other fashion influencers, and we had a truly epic weekend, which you can read about in my previous post. All aboard! We have been invited on an adventure with Royal Caribbean, and are currently counting down the days before we set sail on their latest and greatest ship, the Anthem of the Seas. I’ve never been on a cruise before, so I’m excited for this one. With a boat full of a few of my blogger besties, fabulous food and fun activities, it should be quite the ride.